The Fallout franchise wasn’t always first person. In fact, it used to be a lot more… tactical. 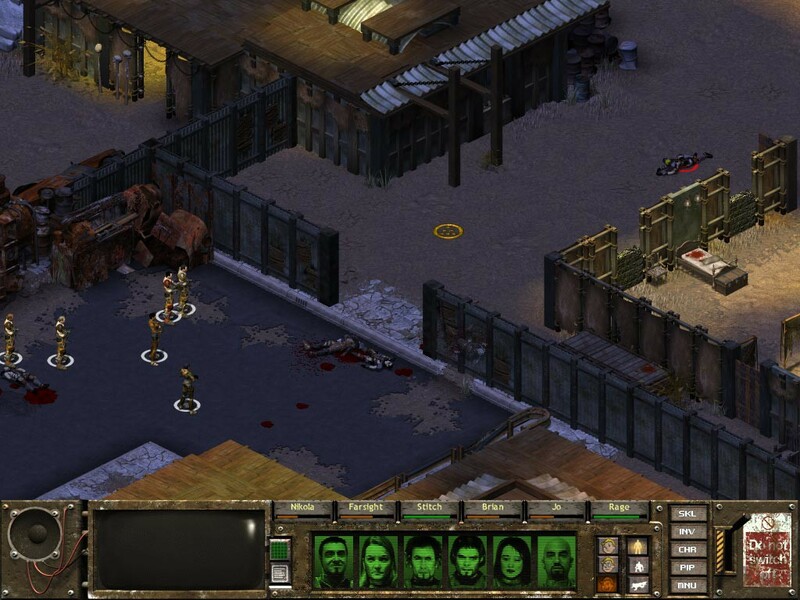 Fallout Tactics is an underappreciated title that does some interesting tinkering with the turn-based strategy genre. Unlike other games on this list, Fallout Tactics is not purely-turn based. 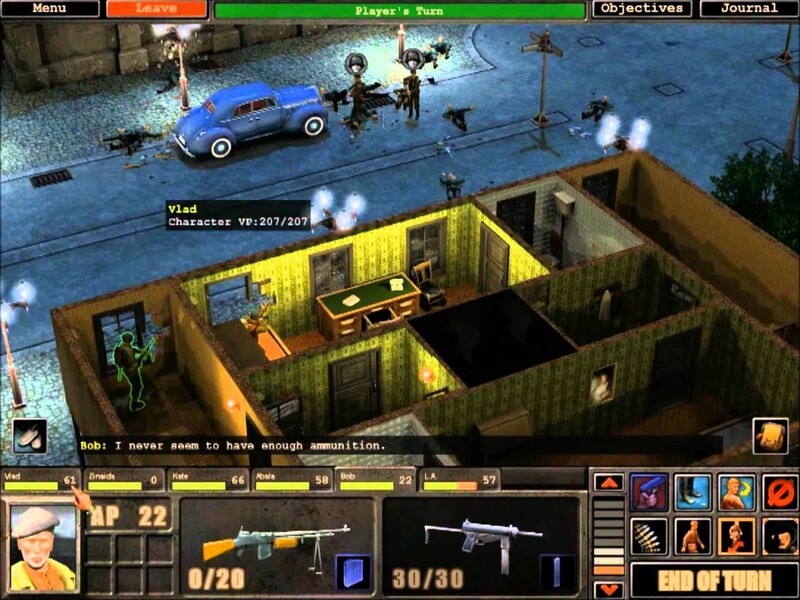 Instead, this streamlined Fallout experience offers the choice of several real-time and turn-based battle modes to accommodate multiple battle approaches. Character growth is handled differently than in XCOM. This game adopts the use of Fallout’s SPECIAL system, traits, and perks. It’s a curious blend of things that doesn’t always work perfectly. However, it definitely offers enough strategic gameplay similarities for players looking for more games like XCOM. Read more honest player reviews of Fallout Tactics: Brotherhood of Steel. 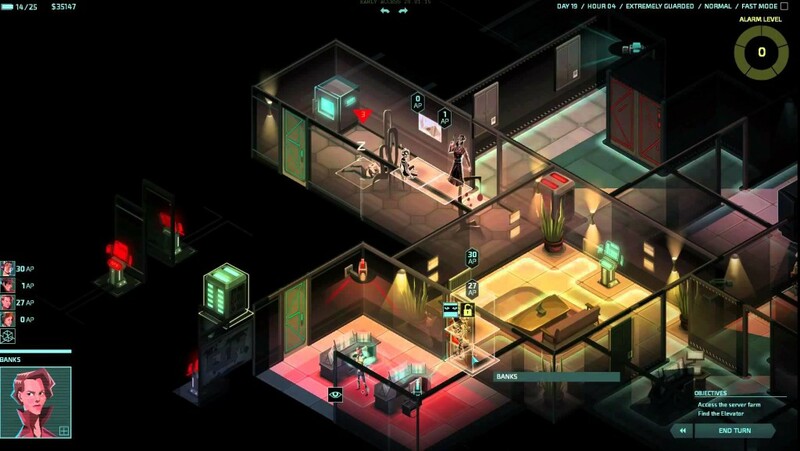 Where many games like XCOM endorse a full on, guns-blazing play style, Invisible, Inc. wants you to be extremely sneaky. With an armful of agent types, countless customization options, and a randomly generated world, Invisible, Inc. is a new beast each time you play. Invisible, Inc is insanely pretty, flaunting a gorgeous film-noir-in-space art style. It’s also a tough game on high settings, with several game modes to choose from, and the opportunity to build your own challenges by sticking to a particular play style. It’s just different enough from XCOM to be fresh, but familiar enough in strategic gameplay that fans of the series will feel right at home. Read more honest player reviews of Invisible, Inc.
Valkyria Chronicles has been described by some people on Reddit as XCOM in anime style and in a WW2 setting. 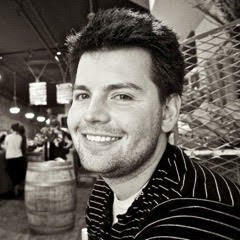 As with most other games like XCOM, the game is turn-based, but innovates by throwing in a faster-paced third-person perspective. It also features characters with distinct skill sets, including snipers, tank-drivers, engineers, and more. 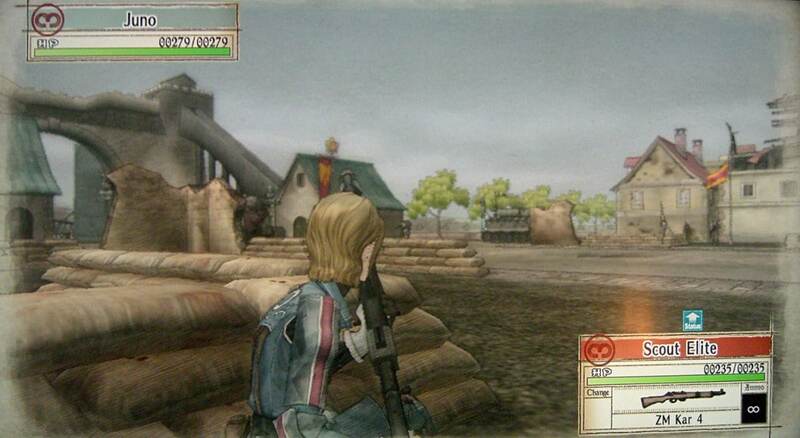 Valkyria Chronicles has been highly praised for its surprisingly engaging storyline and characters. The art direction is also top notch, made all the better with the newly released PS4 remastered version. Definitely an underrated classic! Read more honest player reviews of Valkyria Chronicles. 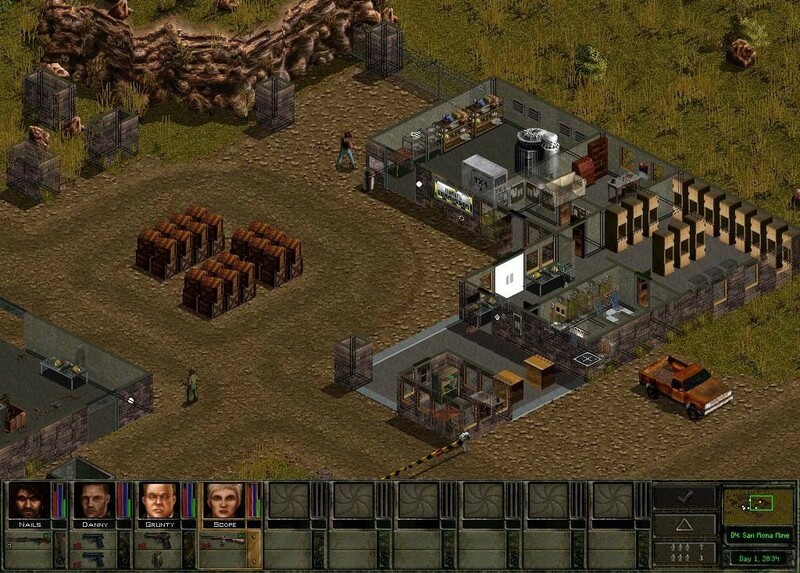 The original Jagged Alliance was a popular peer of XCOM with the sequel enjoying great critical success. The franchise has not shown the same lasting appeal as XCOM. However, Jagged Alliance 2 in particular has continued to see numerous community mods released by loyal fans over the years. Many of these mods actually improve the original gameplay by quite a bit. As can be expected with games like XCOM, Jagged Alliance 2 has tons of replayability, allowing players to choose between a huge diversity of mercs to suit various strategic approaches. Movements for the mercs are also highly strategic (more so than the original XCOM!) with each character able to walk, run, swim, crawl, and crouch. Read more honest player reviews of Jagged Alliance 2. For its time, Silent Storm was praised for its destructable environments which impacted how each tense confrontation plays out. Like XCOM, players are tasked with building their own balanced squad (made up of medics, snipers, scouts, soldiers, engineers, and grenade throwers). The game also has a pretty good story-driven campaign entrenched in alternate WW2 lore. Unlike XCOM, however, the weaponry and equipment in Silent Storm aim to be much more realistic, so none of that high-tech sci-fi stuff. Silent Storm barely made a splash upon its initial release. However, time has seen a growing legion of loyal fans hail this gem of a title as one of the most underrated turn-based strategy games ever made. Highly recommended for anyone looking for more games like XCOM! Read more honest player reviews of Silent Storm. Are there any more games like XCOM I may have missed out on? Leave your comments below and I’ll add them in!